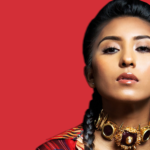 From sugary-sweet K-pop hits to Bollywood bangers, this section is for all your Asian music needs. 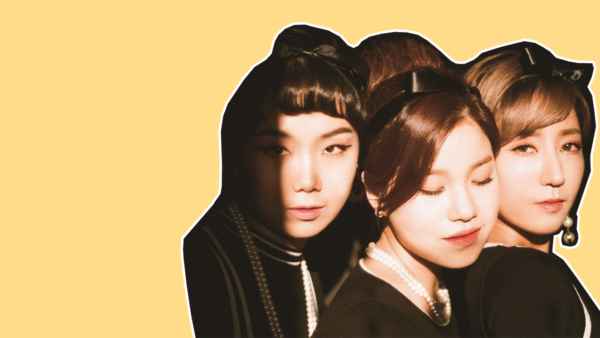 South Korea's doo-wop girls are back with the bops. BoA’s Japanese Triplets: New Album, New Mini Album AND Japanese Tour in 2018! Am I okay like this? 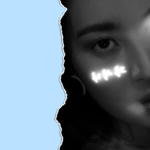 “BABE”: Anti-Ageing Queen HyunA Turns Me Straight with Latest Comeback… AGAIN! I don't have a cozy place anywhere in this controlled world, where even breathing isn't allowed. 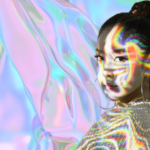 Does “Gashina” Mean Sunmi is Korea’s New Kween of Koreography? I’m gonna live like a flower, I’ll be myself.